Venice is not just the 'City of Canals'. It's also always been a city of merchants, and modern Venice is a showcase for iconic Italian craftsmanship and uniquely Venetian works. You'll find the cheap and touristy items right alongside more expensive items that reflect traditional craftsmanship. The Frezzeria not only leads to St. Mark's Square, it's also the city's busiest shopping street. You'll find boutiques as well as souvenirs for yourself and your loved ones. So leave room in your suitcase for our top shopping finds in Venice. Less than a mile from the main city, the Venetian island of Murano for centuries has been famous for glassware. It was a European pioneer and leader in the miraculous art of glassmaking, and Murano glass is an essential Venice souvenir. Although you can buy Murano glass throughout Venice, take the time to visit the island, packed with factories and some artists' studios, some of which are open to visitors to see how it's made. You'll find some more unique pieces that appear less 'mass-market' off the beaten track. You'll have plenty of different expressions of the glassblower's art to choose from. Among the most recognized 'Murano' glass is multi-colored, especially in bright primary colors (millefiori) and glass beads that are often made into jewelry, or even rosaries for the devout in your life. 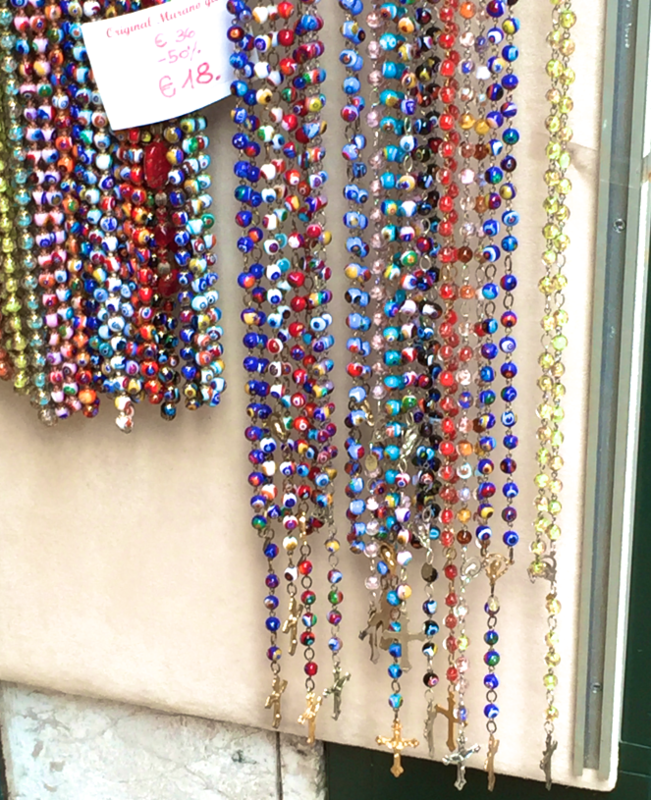 After you've stocked up on beads and items made from beads, it gets less easy to pack. Glassware, vases, figurines or contemporary glass sculpture, even chandeliers, require more planning, or even better, the studio or shop to arrange shipping for you. But I guarantee that a nice Italian prosecco sipped from a Murano wine glass at home has a taste of your travels that makes the effort all worthwhile. Tip: Don't miss Paropamiso on the Frezzeria. The owner collects glass 'Venetian pearls' and also travels around the world collecting items to bring back to Venice to his shop, where he also practices the Venetian craft of threading them into jewelry. Venice may be the world's spiritual home of Carnival, a celebration of decadence in the time leading up to the fasting and somberness of the pre-Easter season. An elaborate mask and historic costume stands in our visual memories as code for 'Venice'. And one of the most important events of the Venice Carnival is the contest for the most beautiful mask. Masks have become the symbol of Carnival and of Venice itself. They have been a large part of the city's culture even back to the 12th century, when historians believe being wearing masks in the streets permitted Venetians some freedom from the city's rigid class divisions. You may not be in Venice for Carnival, or invited to one of its masked balls. 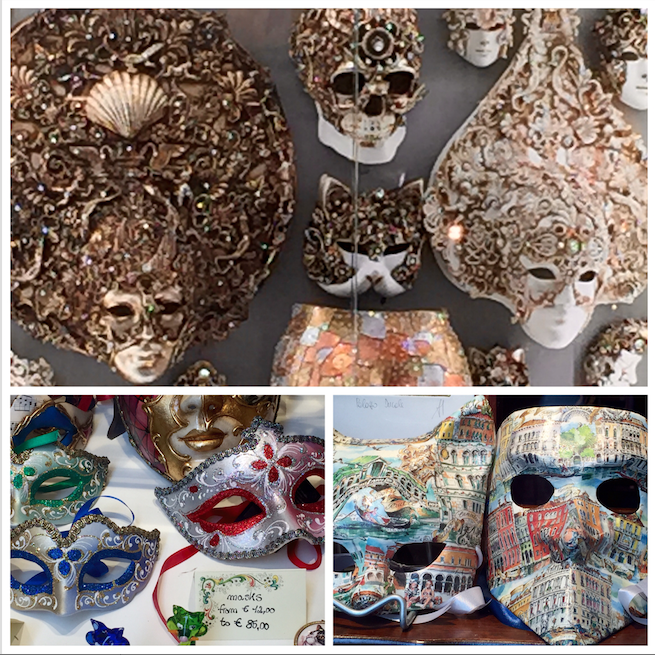 But every visitor to Venice can participate in Venice's love affair with masks. 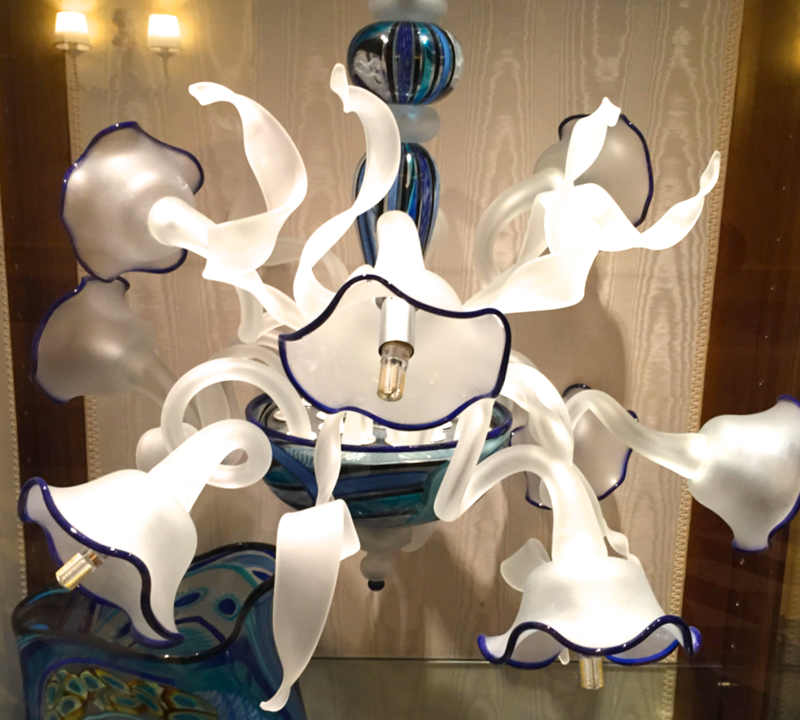 They are everywhere and made from leather, porcelain and even – as is tradition – from Venetian glass. You'll find masks from the cheap and cheerful for the kids or your next Hallowe'en costume, to works of art you'll want to display. Tip: Look especially for cat masks. Venice's colonies of cats are storied, and you'll see a number of cat-themed souvenirs in Venice, including portraits of cats in Carnival costumes. 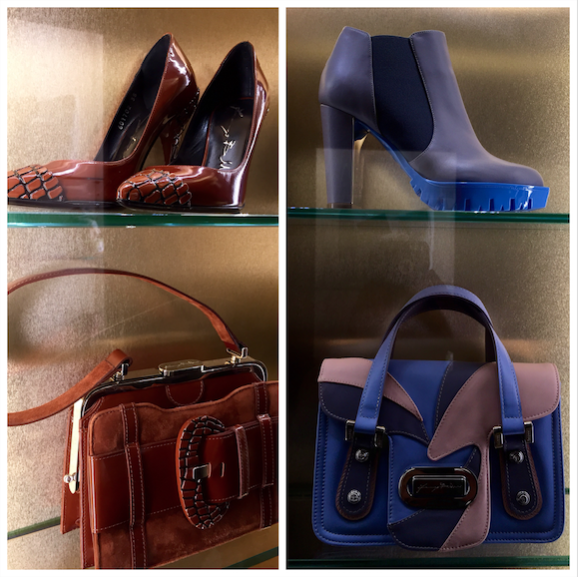 We're not just talking about the household name Italian luxury fashion houses. Luckily when you're in Venice, you don't have to be a member of the 1% to participate in Italy's renowned sense of style and way with traditional fine fabrics and leather. Top picks as souvenirs of this Italian specialty: gloves and ties, belts and scarves. Why? They are easily packable, completely practical, and utterly beautiful. A silk tie or a pair of fine leather gloves from Venice may be the perfect gift for anyone on your shopping list from hipsters to grannies… and of course, yourself. Tip: For ties and scarves, look no farther than Trevisan on St. Mark's (San Marco) square. Displays resemble a silk rainbow with dizzying subtleties – this blue, or this blue or this blue? you will ask yourself. In spite of its proximity to the tourist center of Venice, prices are remarkably sensible, so you may not have to pick between your favorites. The store also sells other accessories for men and women. Sermoneta is like a candy store of gloves, with over 5 dozen colors for any occasion: driving gloves, winter, fur-trimmed gloves, elbow length evening gloves, in various types of leathers. They say it takes 10 artisans nearly 30 steps to make each pair and yet they are still reasonable enough to gift yourself and your favorite stylish loved ones. 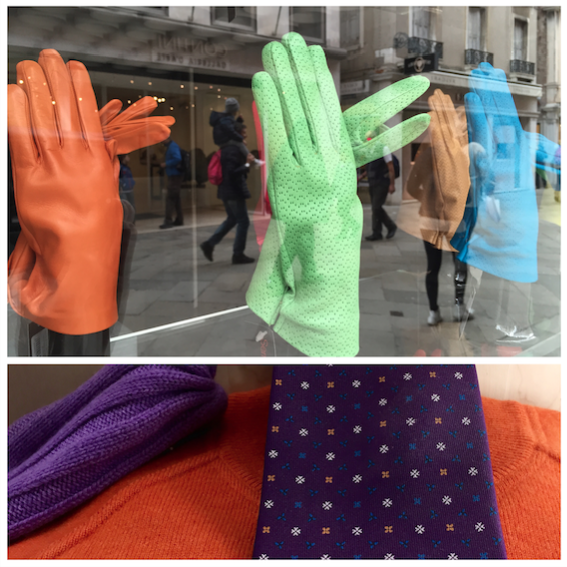 A pair of sky blue or tangerine orange kid gloves will brighten dreary winter days for any woman (or confidently stylish man). Add a silk tie from Venice to a gentleman's suit and it will instantly up his fashion game in an indefinable but noticeable way. Plus earn the wearer compliments and questions about where such a glove or tie of beauty was discovered. Ah, Venice. More and more Mediterranean cruises embark, disembark, or have overnight calls in the City of Water, and group, small-group, or private tours give you the opportunity to experience one of the world's most extraordinary cities. 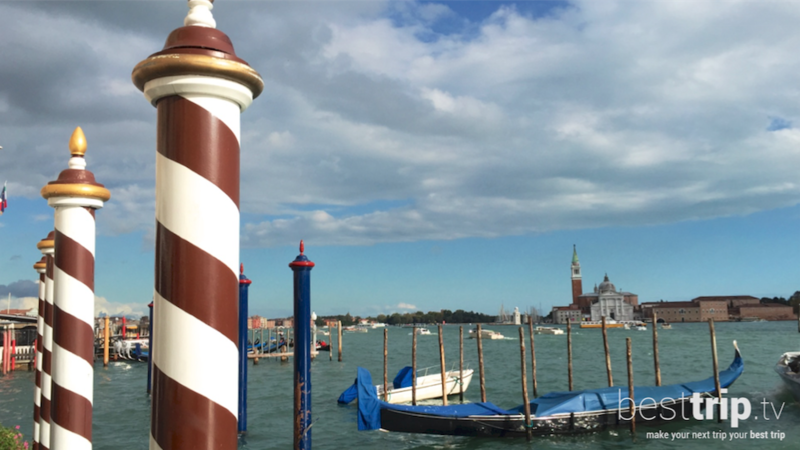 Let us help you find the perfect way for you to travel to Venice.